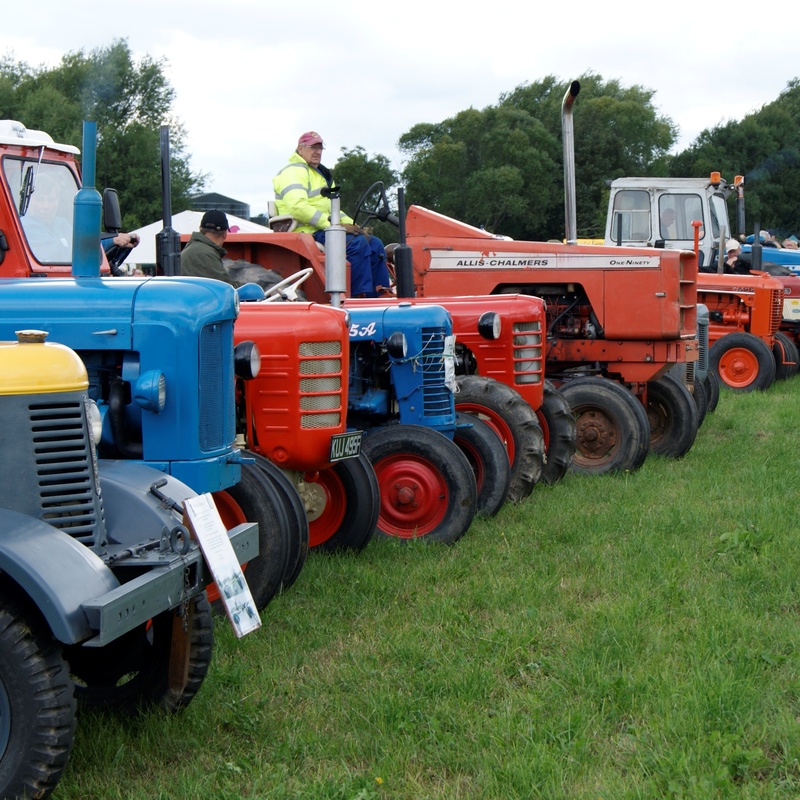 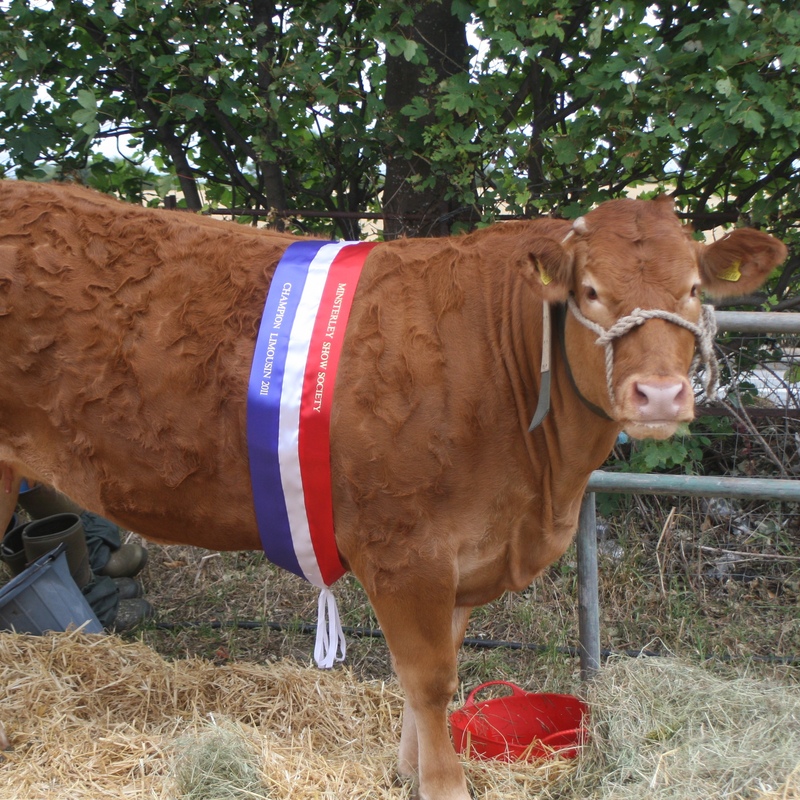 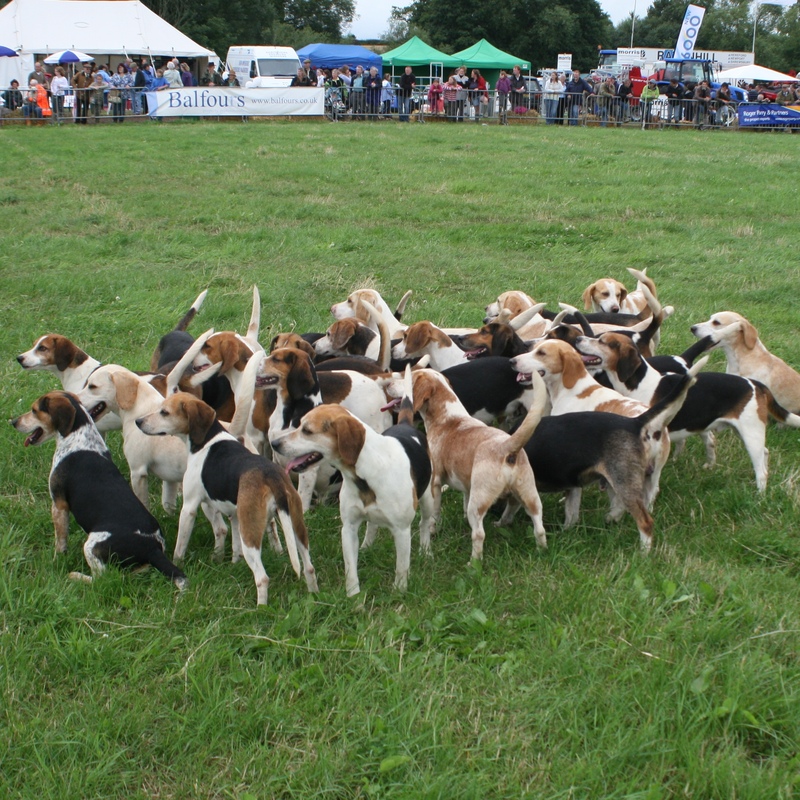 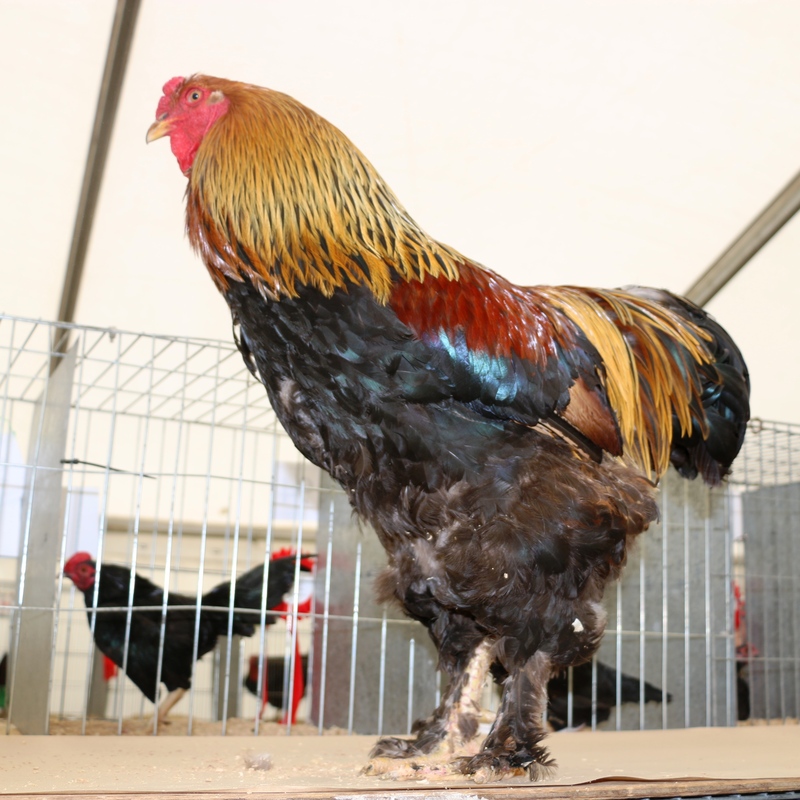 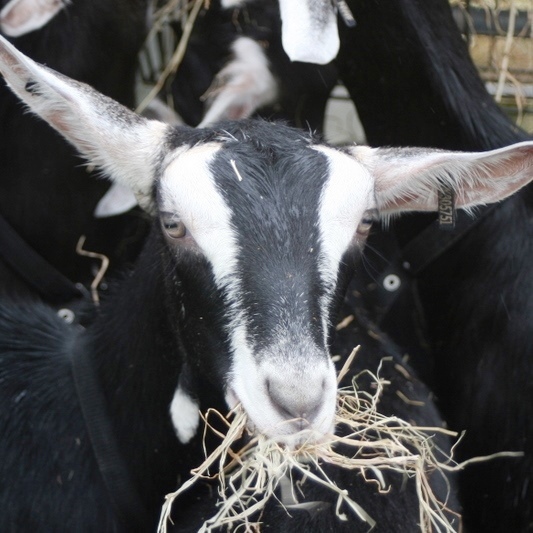 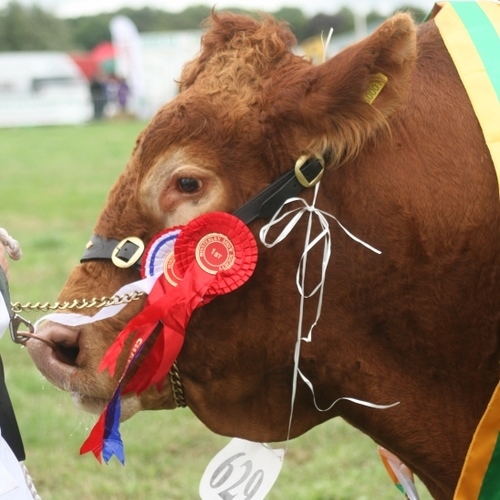 Shropshire’s oldest and most prestigeous agricultural show is just on your door step…. 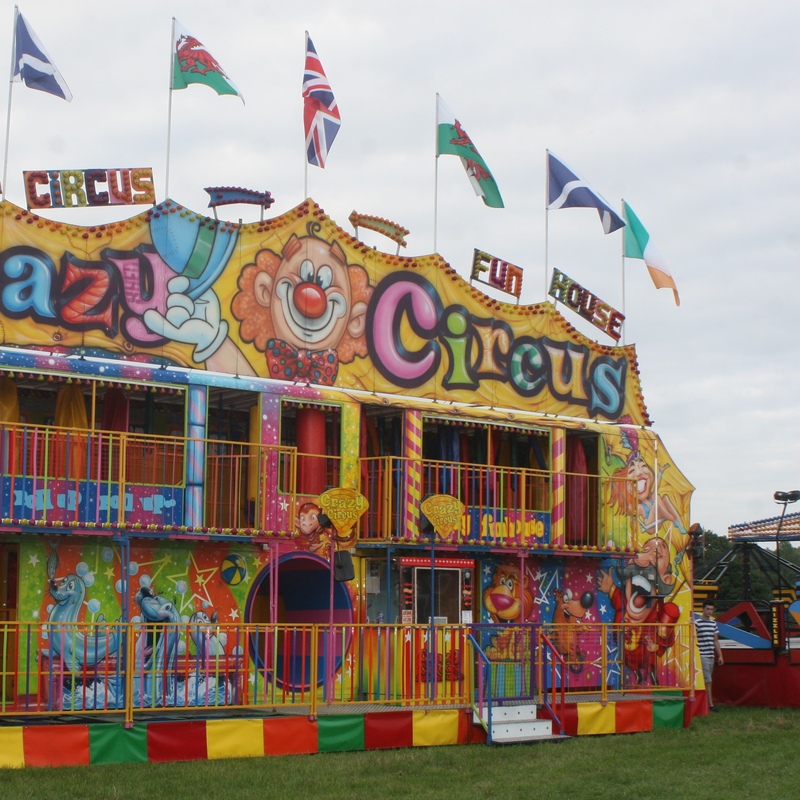 Our Main Ring attraction has been confirmed….. 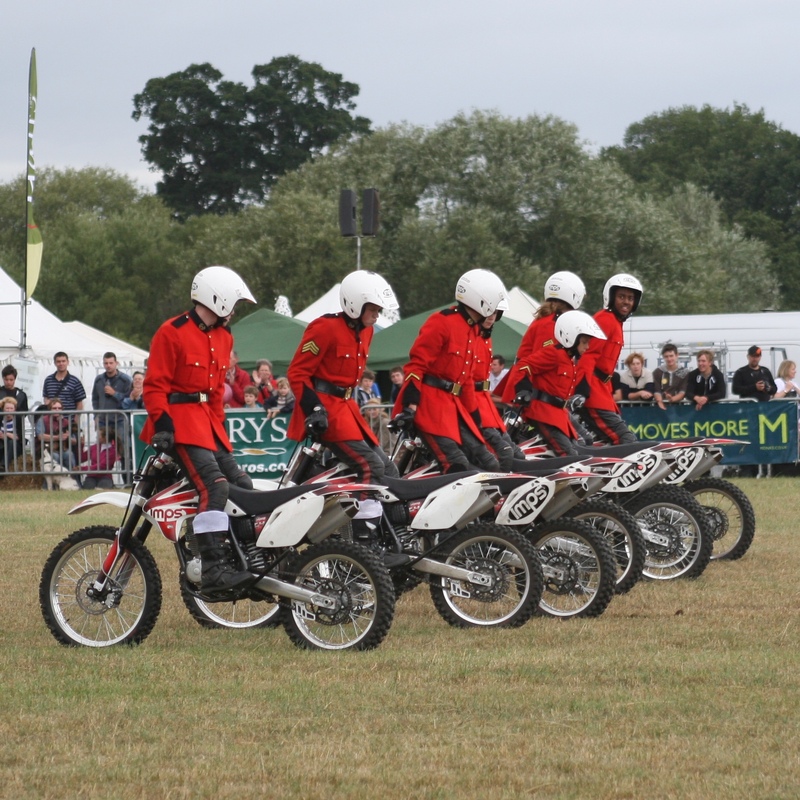 The Imps Motorcycle Display Team! 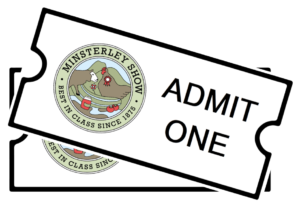 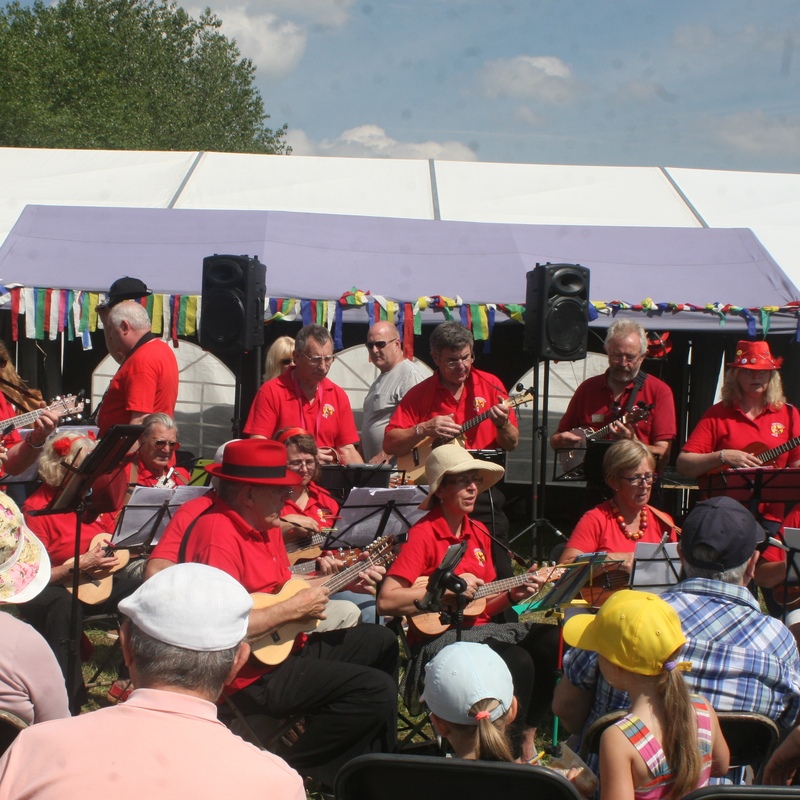 Our Full Timetable of Events will be available shortly. 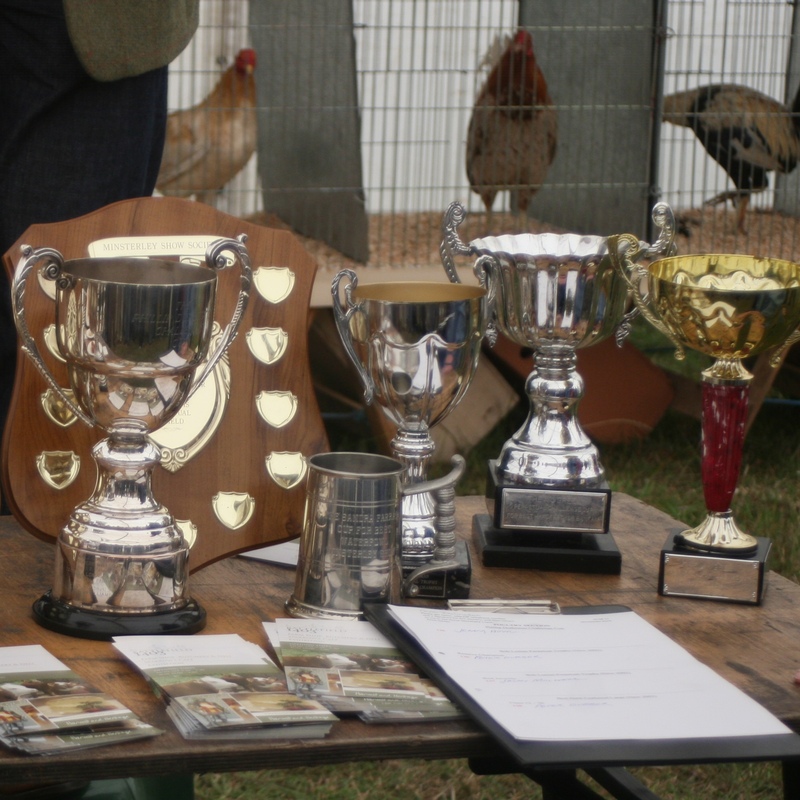 You can be assured all of your favourite events/experiences will return to the show for another exciting year!